Learn everything you need to know to feel good Two-Steppin’! Donna Steinfeld is a master instructor creating fun educational classes all around the country. This course is great for both beginner’s and experienced dancers alike. 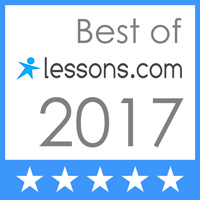 Learn Argentine Tango from True Masters. Find us in the Back Room @ the Crystal. Open to the public, curse of Argentine Tango. From the beginner to advance, everyone will have fun while learning. Great evening for couples and singles. Submerge yourself in Buenos Aires tunes and moves…. ONLY $10 for 2 hour experience. 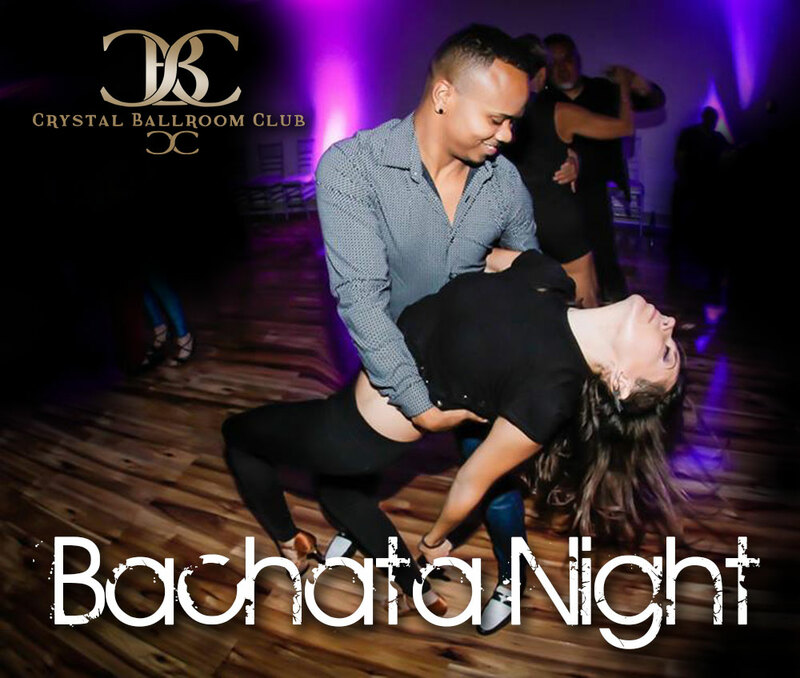 Daniel teaches a perfect blend of Modern and Sensual Bachata.